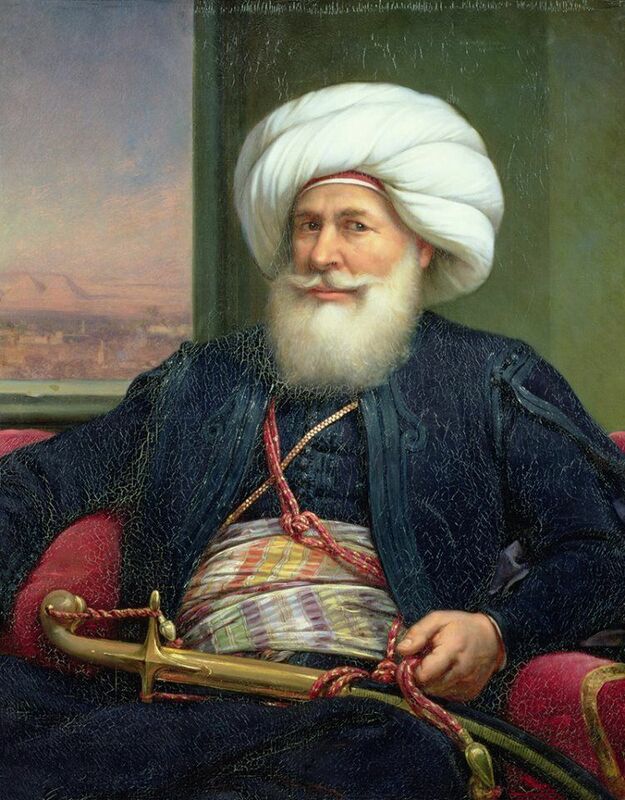 Muhammad Ali Pasha ( 4 March 1769 – 2 August 1849 ) started as an Ottoman Albanian commander in the Ottoman army and rose to the position of the ruler of Egypt. He is regarded as the father and founder of modern Egypt due to the extensive reforms to the economic, military and cultural aspects of Egypt, he used his leadership skills, political intelligence, and cunning to bring peace, prosperity, law, and order to the country. How Did Muhammad Ali Pasha Get the Rule of Egypt? In 1798, Egypt was under the weak rule of the Ottoman Empire, but was also occupied by the French forces under the control of Napoleon Bonaparte himself who destroyed the Mamluk rulers on the battlefield but in 1801 the French forces had to withdraw which left a vacuum which Muhammad Ali seized the chance and was appointed the ottoman (wali) governor of Egypt to take control of the Ottoman army to re-occupy the province but he had other plans. He used his support of the general public and the religious establishment to work on taking more control and charger of the country and to eliminate the Mamluks who controlled Egypt for more than 600 years. On the First march in 1181, the Mamluks gathered in the citadel and Muhammad Ali’s troops began killing all the sixty-four Mamluks, including twenty-four commanders, he then dispatched his troops through Egypt destroy any remaining traces of the Mamluk forces. He dreamed of creating his own dynasty and his own kingdom away from the decaying Ottoman Empire, that’s why he transformed Egypt into a regional power and declared himself the rightful successor. He understood that if he wanted to detach Egypt from the Ottoman Empire, he has to make it more economically and militarily powerful. He developed a strategy based on agriculture, he planted crops for the sole purpose of exportation like rice, sugarcane, and especially cotton. All the income from the agricultural production and export was used to develop public work like irrigation, canals, dams, and barrages. He also disbanded his army and created a fleet and an army of pure Egyptians but commanded by the Turks and trained by French commanders in the art of war. He also constructed Western-style schools to train doctors, engineers, veterinarians and other specialists. He is also sent educational missions to Europeans for training in modern techniques to complete his bureaucrats. He creates an industrial age in Egypt as he built factories to produce sugar, glass, and textile that competes with the European product, and ships, weapons for the new army and navy. There was also a dark side to his master plan as he added excessive taxation to pay for all his expensive projects which led him to lost a great deal of his public support as his over control on the agriculture, sector his monopolization of trade led to a bad relationship with Britain which saw Egypt as a threat. He also tried to expand his empire by invading Syria in 1831, which all the great forces of Britain, France, and Russia to hold him from getting close to Istanbul. Muhammad Ali had no choose put to sign the 1841 treat, which commands Muhammad Ali to be stripped of all the conquered territory except Sudan but in return granted the hereditary governorship of Egypt for life. He passed the rule of Egypt to his son Ibrahim in 1848 that died shortly after and he died in 1849. 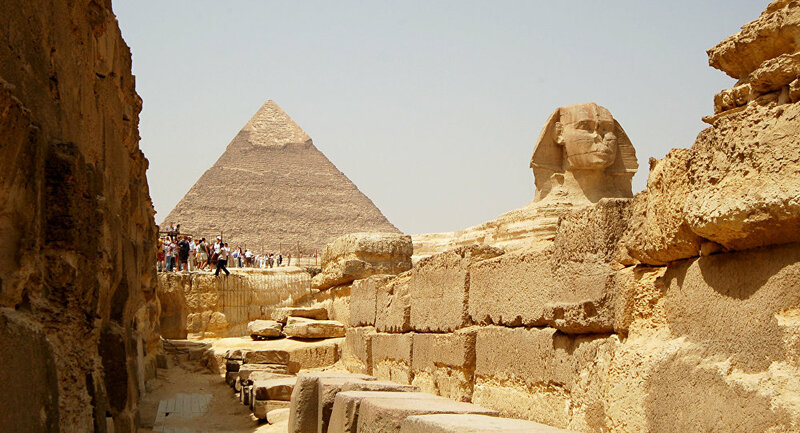 He was able to leave a great legacy which shows in the famous Muhammad Ali mosque in Cairo that you can visit and discover the beauty of this archaeological site during your trip to Egypt package. 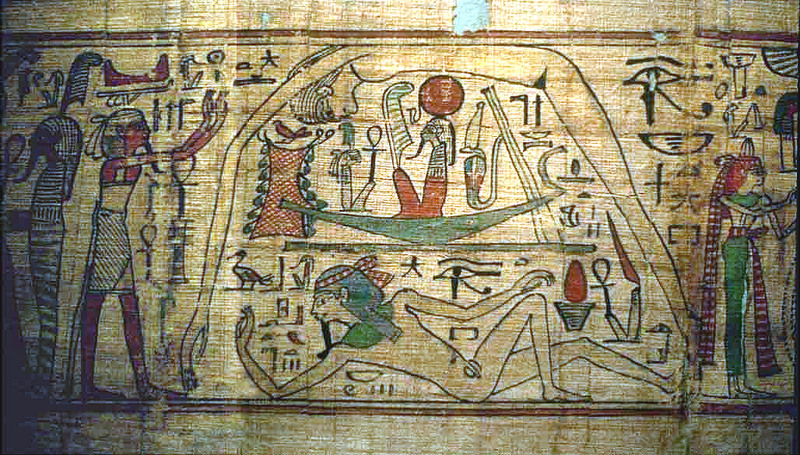 Under his rule, Egypt became a powerful nation and entered the international community of nations as an independent state, not as a province of the Ottoman Empire. He built a powerful army that relies on the scientific process, opened Egypt to the European commercial and trade and most importantly improve education to match the European standards.